Meet our team of professional gardeners! Growers United was founded on the idea of helping gardeners achieve success. Our Support team can help with all your gardening needs. Whether you are an Independent, Medical or Commercial grower we can meet your needs. 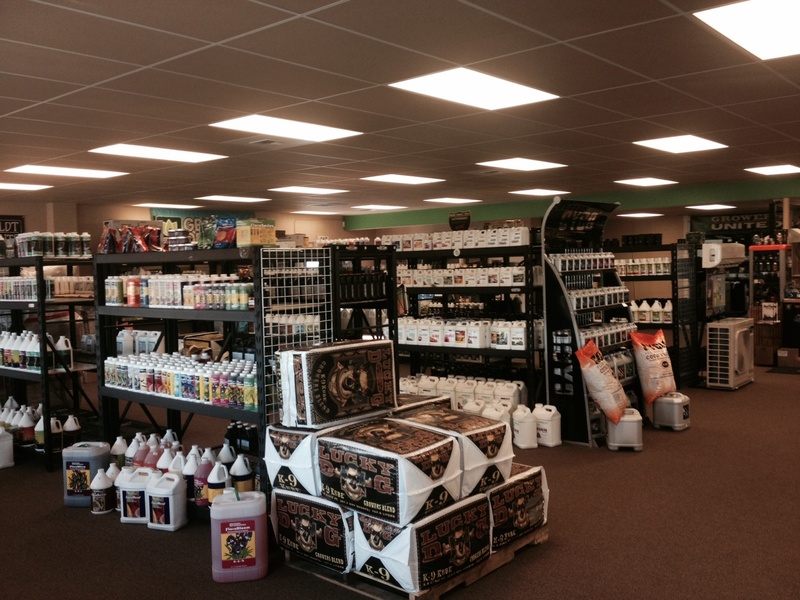 Stop in and meet us today at 6515 E. Sprague Ave in the Spokane Valley or call us at 509-315-5501!